It seems like Na'Vi has hit a rough patch. They went from making it to the finals of the FACEIT Major to bombing out of groups vs Gambit at ESL ONE New York just three days later. 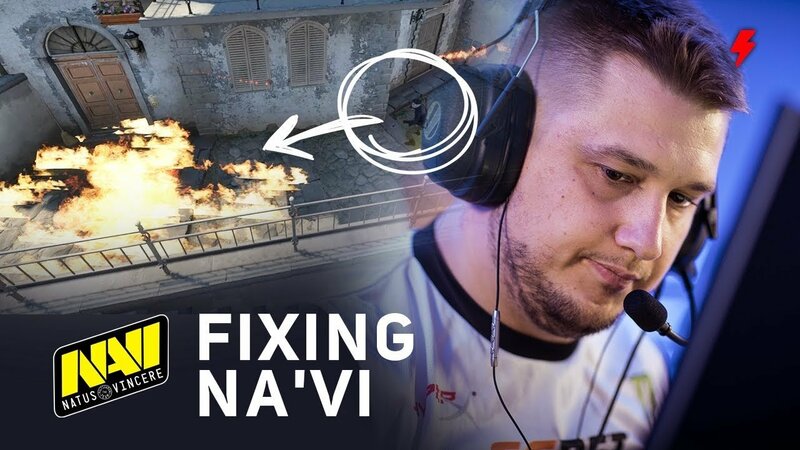 With such a drastic under performance, we take a look at what Na'Vi needs to work on to get back on top.